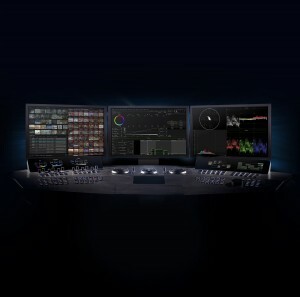 Dock10 at MediaCityUK has purchased a Baselight Two System for its new colour grading suite. The system allows colourists to add and remove grain, stabilise shots and do simple compositing as well as creative colour grading. Dock10 has also bought a new Sony OLED BVM monitor to help with the grading. “We are proud to invest in the best technology, driven by the best talent. With Jamie at the helm of the new Baselight TWO we have an unbeatable combination that will produce some fantastic work,” said Paul Austin, head of post production and content.